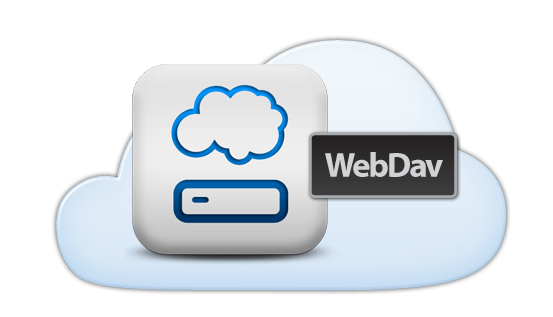 Some websites like Netflix.com or NBA.com use a framework called 'Silverlight' to run rich web applications, including streaming video. Unfortunatly it is only available for Windows and OS X at the moment. Thankfully there is a Linux browser plugin called 'Pipelight' that allows users to run Silverlight in a Linux web browser. 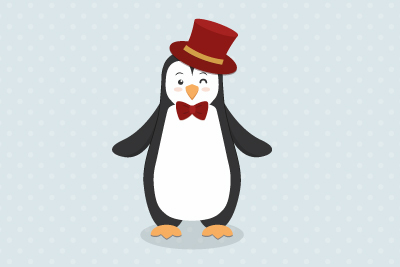 Pipelight is also being developed to emulate Flash, Shockwave, and the Unity web player. The project was started by Erich E. Hoover and and is still in the development process. 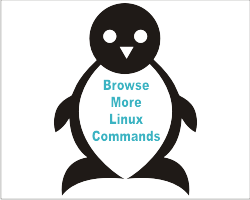 **It is highly recommended that you shut down your browser before running the commands below"
Read through the commands so you understand the process, and at the end I will list all the commands. You can copy and paste them into a text editor and run them after you close the browser. First check if you have a previous version of Pipelight installed. 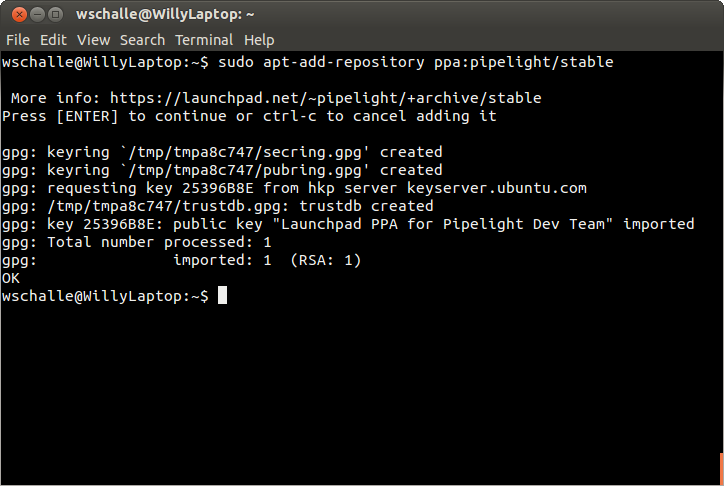 This first command accesses the Personal Package Archive, and adds the Pipelight repository. 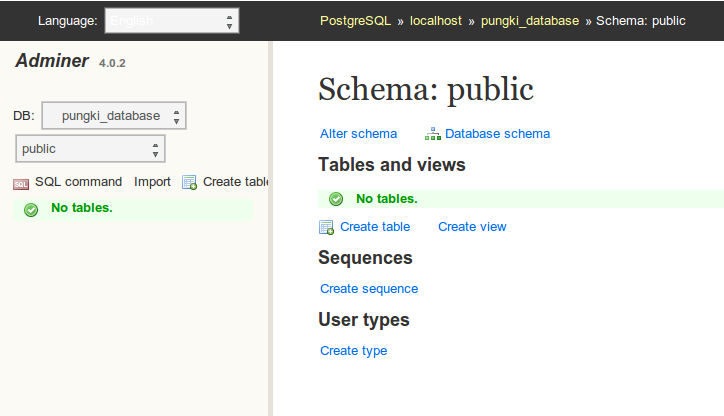 Next you run an update command, getting the latest version of pipelight, among other things. 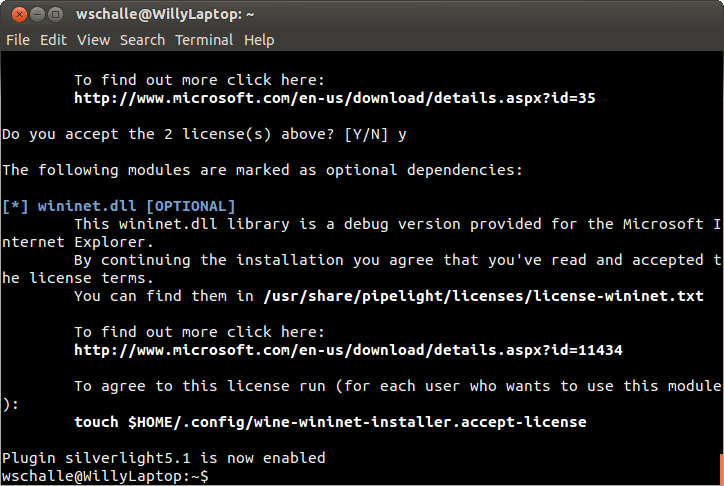 Finally you install the actual pipelight source files with the following command. 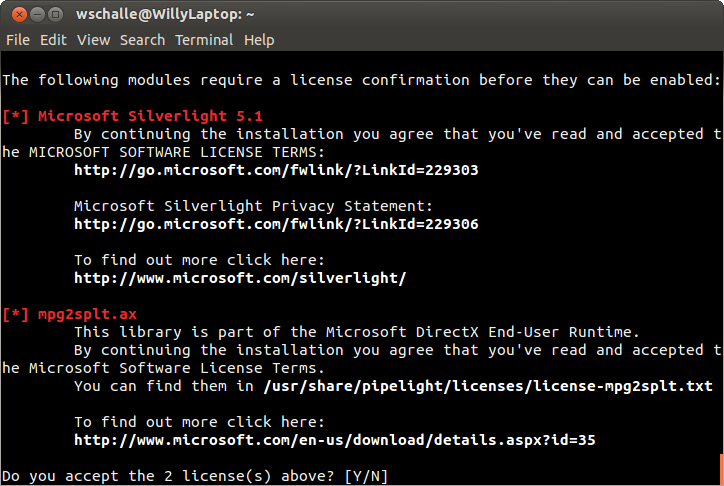 Now we have to install Siverlight, which will be emulated through Pipelight. You will be asked to accept a license agreement. Next time you launch your browser you should see silverlight become enabled. Some websites like Netflix check the users browser agent. This is when the server asks for the users device and browser, which is returned as the Users Browser Agent. You can see what yours is here. If you are using Chrome: install User Agent Switcher extension and user Windows Firefox, found in the extension preferences. If you are using Internet Explorer: Here is a link to change that. Since the commands we run effect how the browser works, it is important we close the browser before running the commands. Here are the commands required. Copy and paste them somewhere so you can access them after closing the browser. Then then them one at a time. If you are having trouble with any of the steps above or something is not working feel free to leave a comment and I will get back to you as soon as I can. You can also read more about PipeLight here. William Schaller is a Computer Science Major at California Polytechnic University and an experienced Linux user/programmer.